As the end of the year approaches, numerous companies took the opportunity to list before market activity slows over the Christmas holidays. With this, 15 businesses made their debut on the ASX. 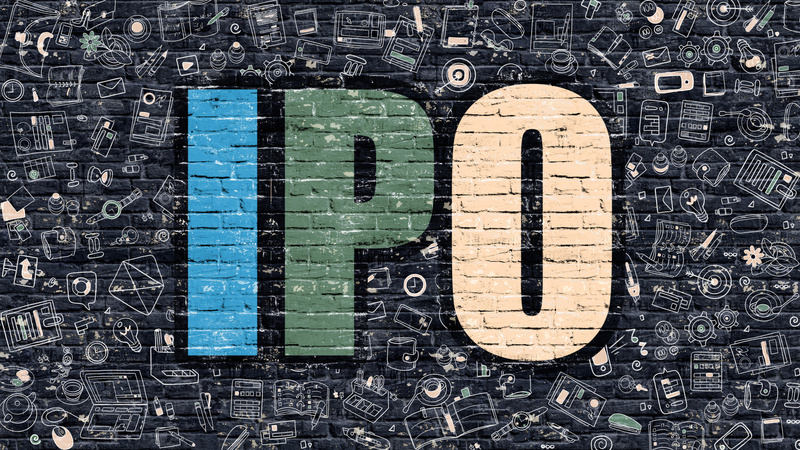 All but one of these companies opted for an IPO, raising new funds as part of their listing. Continuing this year’s underlying theme, resources stocks were once again the most represented sector looking to raise funds, although IT businesses, financial firms, and consumer facing companies were also well represented. Although a few of the debutants disappointed their investors across the span of the month, several stocks delivered their owners lofty returns. In fact, 8 of the newly listed companies posted a return exceeding 20% throughout November. 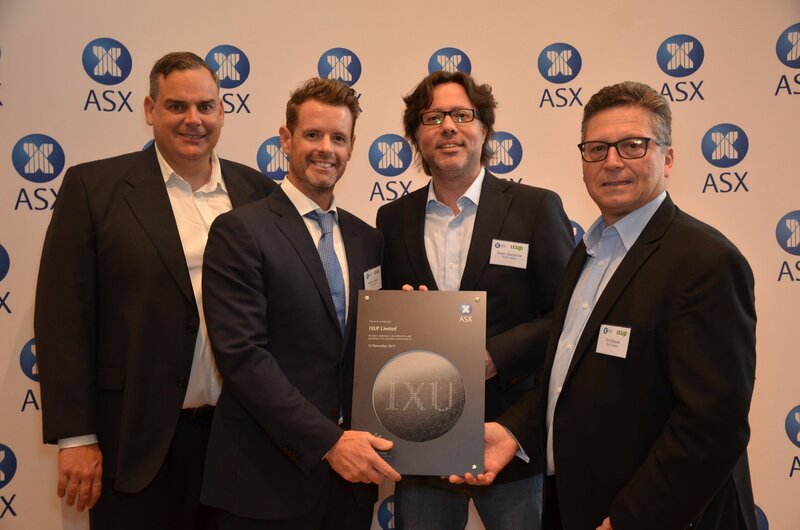 Taking out the top spot for the month was IXUP (ASX: IXU), with an increase of 132.5% from its 20c IPO price. The software company, which specialises in data sharing and collaboration, also posted the largest opening day gain among any of the new debutants for the month. 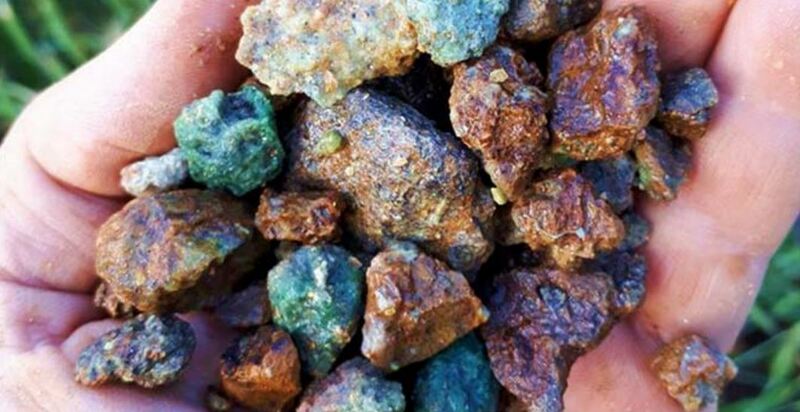 Turning to the other standout performers, Tando Resources (TNO) notched up an opening day increase of 97.5%, although saw half of these gains trimmed by the month’s close. The next best performing IPO across all of November was 5G Networks, which delivered a return of 56.0% on its 25c listing price. November was a month of significant movement for this year’s other ASX debutants. Following the general bullish trend of the market, several companies rocketed throughout the month. More specifically, there were 5 companies which increased by at least 90%, including a couple regular achievers. Said companies included: Elsight (ELS: up 90%); Galena Mining (G1A: up 91%); The Hydroponics Company (THC: up 154%); AuMake International (AU8: up 183%); and Golden Mile Resources (G88: up 504%). Unsurprisingly, the share price for each of these companies was buoyed by strong news and price sensitive announcements. ELS played host to Australian Government delegates. G1A reported “exceptional drill results at Abra Base Metal Deposit”. THC signed a distribution agreement with a major European supplier and a separate partnership with an Israeli cannabis company. AU8 confirmed two acquisitions, a strategic alliance and provided a business update. Finally, G88 provided multiple updates on nickel intercepts at its Quicksilver project. For the second consecutive month, and confirming its position as the year’s worst performing float, ServTech Global Holdings (SVT) crashed another 60% to a new low of 2c per share. The company’s stock price has now dropped 90% since its debut in mid-March. The latest decrease follows news the company had sought new funding, restructured its board, and experienced setbacks with the sale of its Rent Roll business.